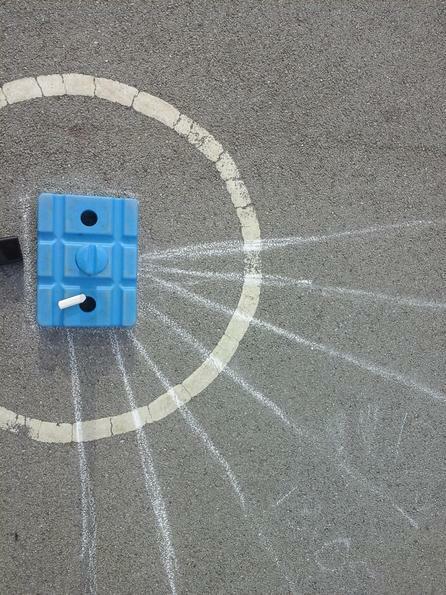 The week beginning Monday 11th March was Science Week at Westwood. 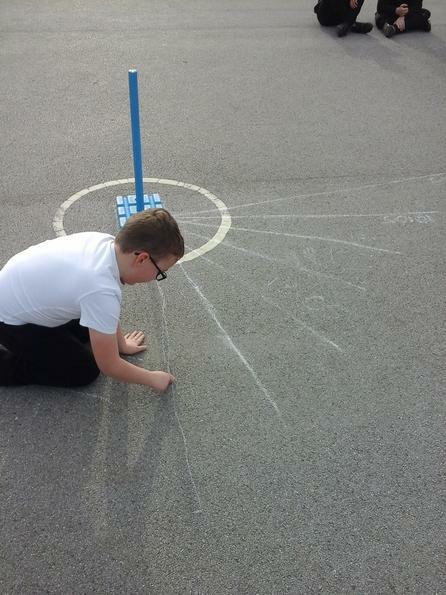 As part of our adventure, we looked at all aspects of Earth and Space: how day and night is caused, about different time zones around the world and how shadows are caused. 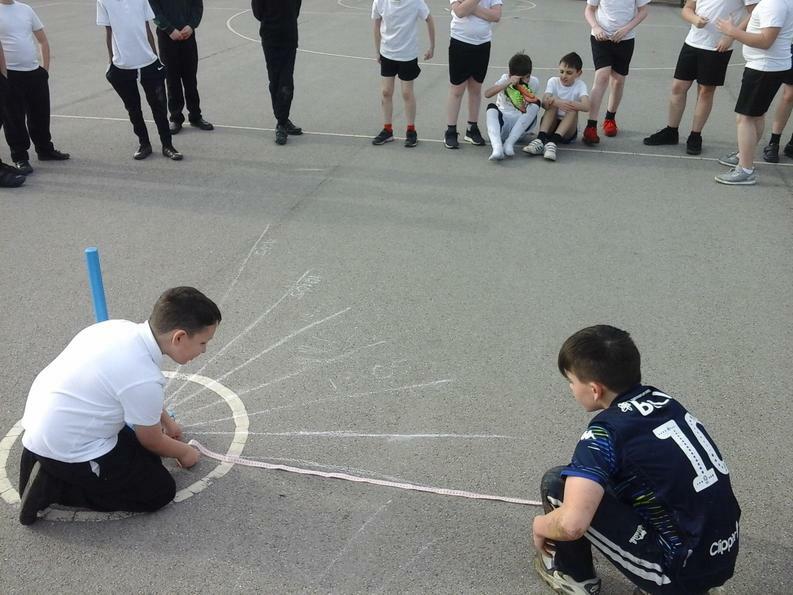 The children watched videos to complete research, used a globe and torch to bring what the discovered to life and used atlases to locate countries and work out their time zones. 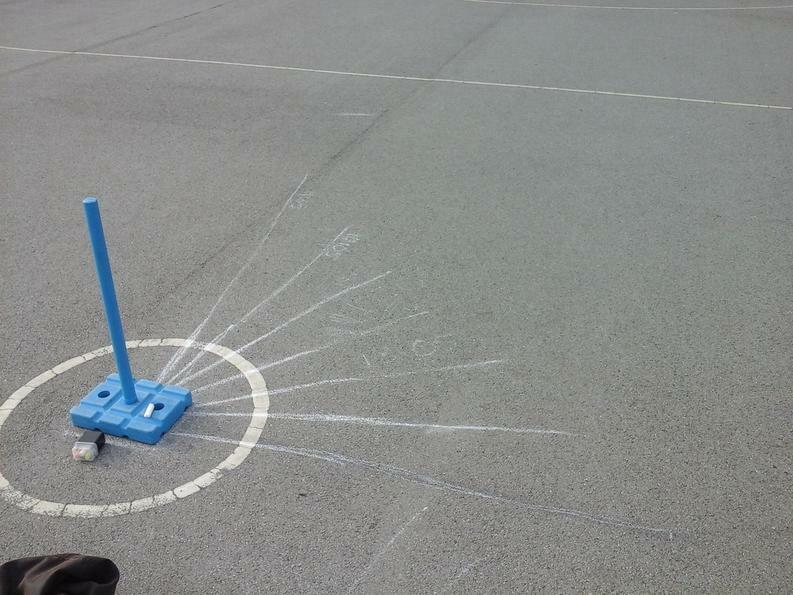 The children also designed an experiment to understand how shadows are caused. 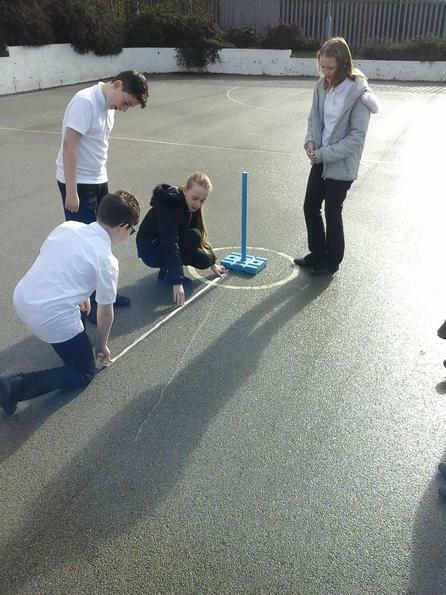 Over the period of a day, we went outside to measure the length and position of a cricked stump. 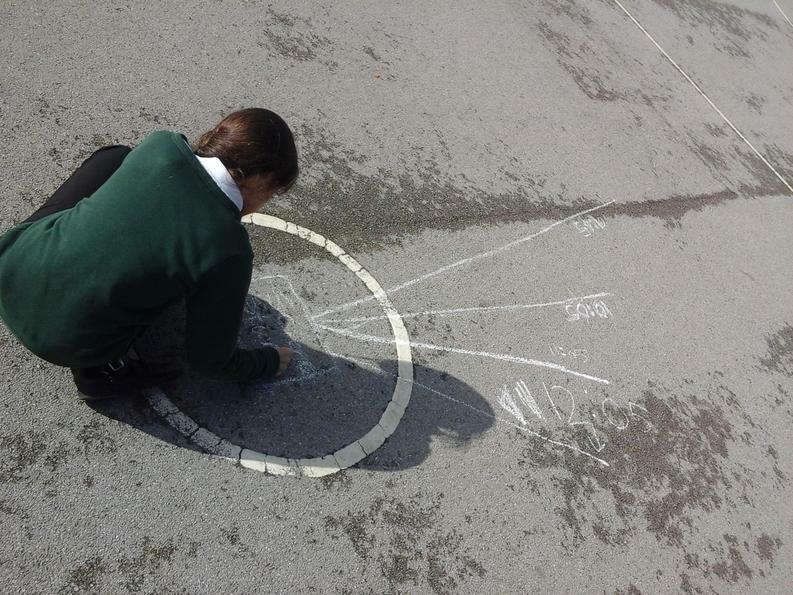 We used chalk to mark on where the shadow appeared at hour long intervals. 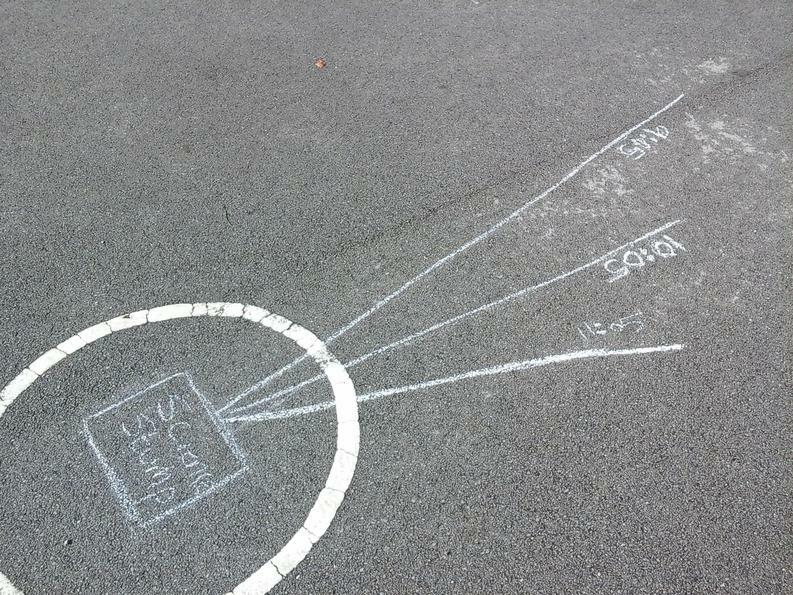 The children recorded their findings in a table and then wrote an explanation of what they had done and learnt. 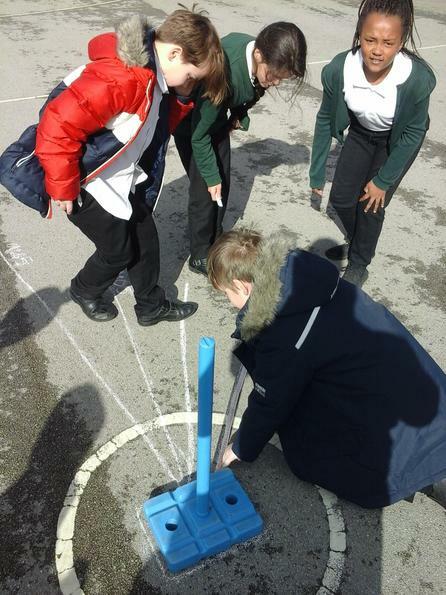 To conclude Science Week, Westwood held a Science Fair where we had stalls set up in the hall and each class (and their parents) got a chance to come and see the work we had been doing - even getting to have a go at some experiments themselves!